In 1967, Ginetta Cars featured in the London Motor Show for the first time and launched the G15 sports car. The 2-door coupe 2-seater was aimed at the true motoring enthusiast and was the kind of car that people enjoyed driving just for the sake of driving. Initially the G15 was just sold in kit form but factory built models were available in later years. The car had a fibre glass body and was mounted on a tubular steel chassis to keep the weight to a minimum. 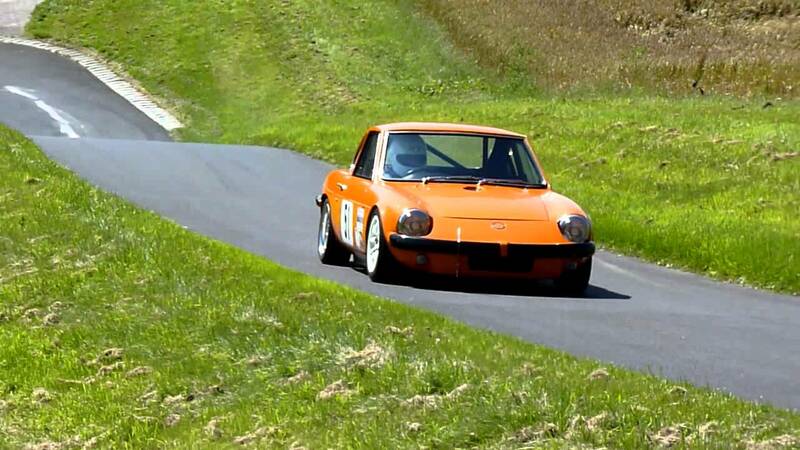 Ginetta used a 875cc Hillman Imp engine with a 4-speed gearbox. Indeed, the G15 became the best selling Imp based kit car ever. The real stand out feature of the G15 was the car's road holding. Driving along twisty lanes were a joy for the driver, with fingertip steering control and an ability to grip the road surface as if held in place by a super strong magnet. The G15 became a much-loved British sports car and a favourite with motoring enthusiasts who 'have a beard and a big woolly jumper and almost certainly will not have a wife' as mentioned in a review by the Motorsport Magazine (January 1969). Approximately 800 Ginetta G15 sports cars were produced between 1968 and 1974. The original cost was £850 for a kit or approximately £1,100 for a ready-assembled car. 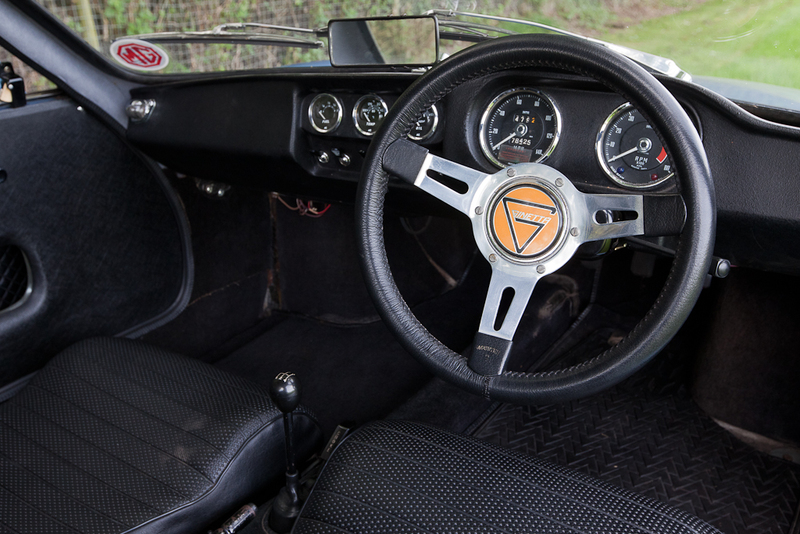 Ginetta continued to use SMITHS instruments and, in 2010, asked CAI to design and manufacture a new set of gauges for the G40 Junior. The car was built for the Ginetta Junior Championship - a 'one-make' racing series based in the United Kingdom. It received Autosport's National Car of the Year Award for 2010, two years after the G50 had received the same award.